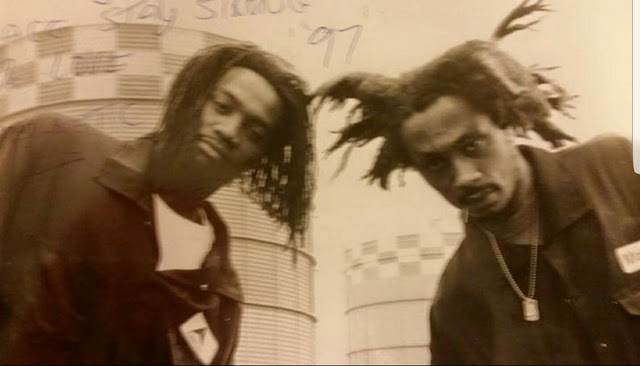 12" - 1997 - A Little Phat Homeless Boy Production Inc. 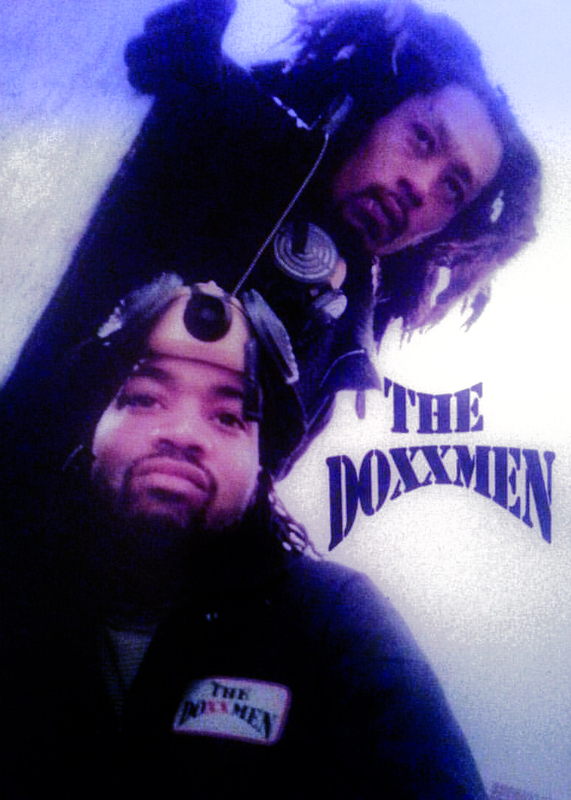 The Doxxmen was a hip-hop duo formed by the emcees Magnetic and Dumar hailing from Cooper Projects (Brooklyn, NY). 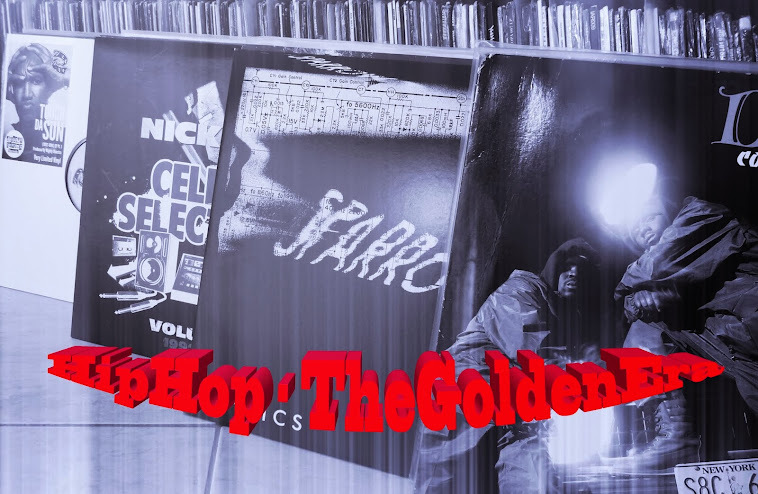 In 1997 they released their first and only 12" 'Magnetic Attrack / Spontaneous Combustion' on Lil Phat Homeless Boy Production Inc, a record label managed by Damien A Ormond Sr., Sandra Azor, James Azor and Marc Richardson. 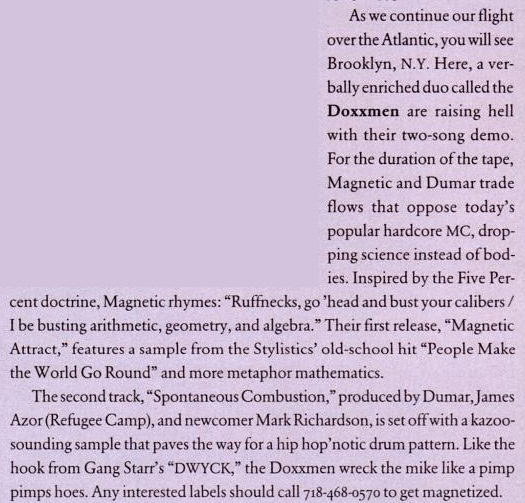 "Magnetic Attrack" was produced by A.Smith aka Dumar and "Spontaneous Combustion" was produced by James Azor and Marc Richardson. In August 1997, both tracks were reviewed in 'Notes From The Underground' section of Vibe magazine.